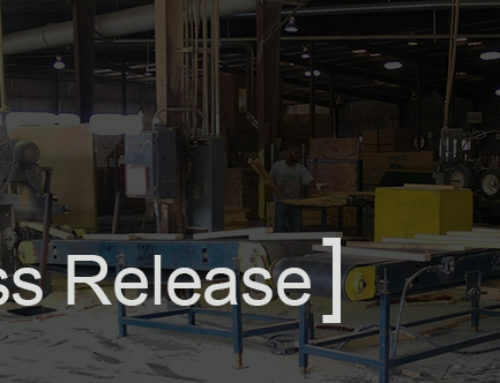 FORT WORTH, Texas, Wednesday, January 18, 2018 — Conner Industries, Inc. (“Conner” or the “Company”), a national processor of lumber and a leading provider of integrated packaging solutions, announced today that it has closed a $21 million senior secured credit facility with Ares Commercial Finance. The credit facility includes an $18 million revolving line of credit and a $3 million real estate term loan. 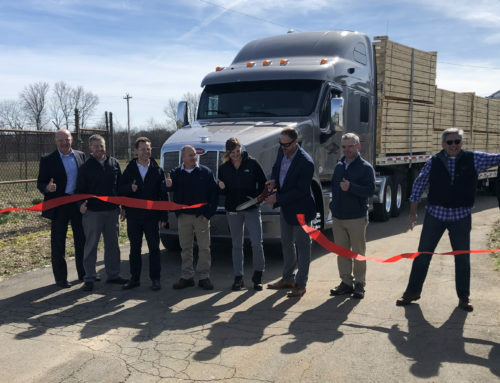 Proceeds of the financing will be used to refinance the Company’s existing credit facility, support working capital needs, and fund new growth opportunities. In connection with the close of the senior credit facility, certain existing Conner shareholders have increased their financial commitment to Conner from $10 million to $15 million. Conner Industries is a leading provider of industrial wood products and services to the materials handling industry. 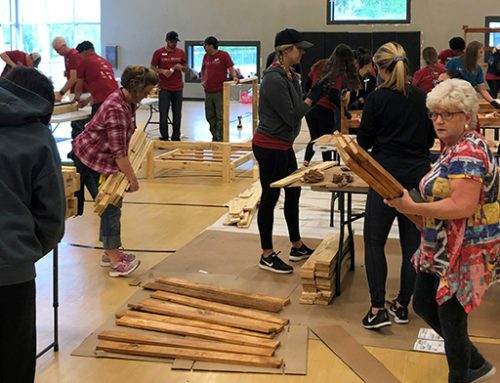 The company specializes in supplying cut lumber (softwoods, hardwoods, and panel woods) needed for pallets, shelving, and crate & skid parts, or fully assembled wooden pallets & skids, crates, and industrial containers. 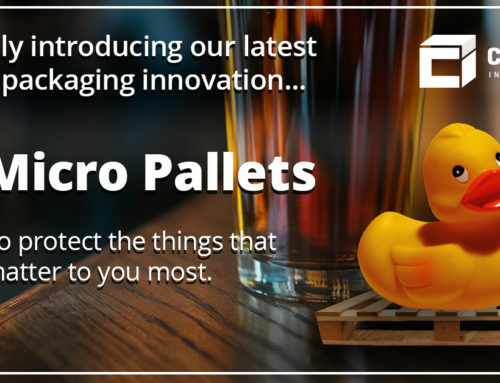 The company’s high-quality packaging products are used in a wide variety of industries including, but not limited to: automotive, aerospace, construction, chemical, energy and plastics. 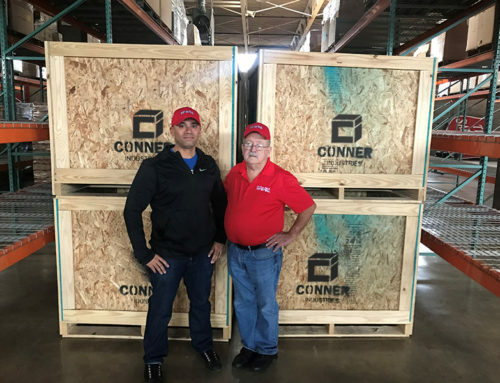 Conner services its customers nationwide from its own remanufacturing plants located in eight states: FL, GA, MI, OK, SC, TN, TX and VA. Conner was founded in 1981 and maintains its headquarters in Fort Worth, TX. Argentum is a New York-based private equity firm that provides growth capital to rapidly growing service companies. Argentum pursues buy-and-build strategies for businesses that can be scaled into much larger enterprises through a combination of organic growth and strategic acquisitions. Argentum has a successful track record of building industry-leading companies in several industrial sectors, including: logistics & transportation, environmental services, business outsourcing, technology-enabled and healthcare services. Since 1990, Argentum has invested in over 85 companies, and has supported nearly 200 add-on acquisitions made by its portfolio companies. Argentum is the largest shareholder of Conner Industries. Please visit: http://www.argentumgroup.com.